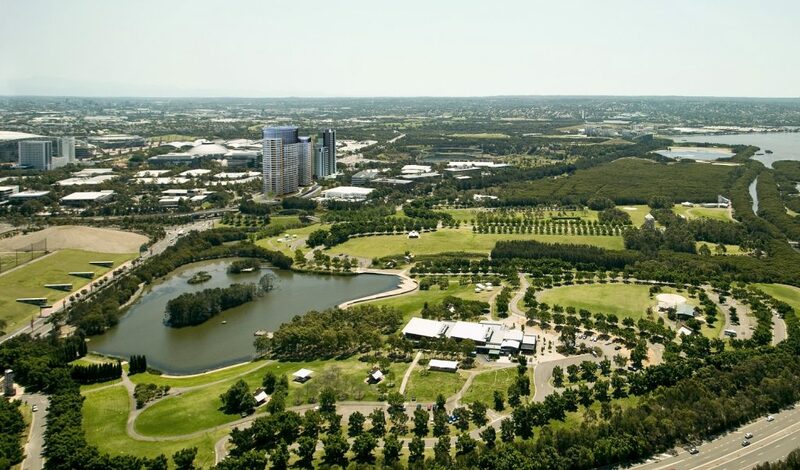 Sydney Olympic Park has experienced some strong sales early in the year with a suburb record price being achieved July (Opal Tower), most notably the highest price paid was for 3301/1 Brushbox St Sydney Olympic Park. 2018 will remain a year of strong sales and weakening interest, with the year starting out with strong consumer confidence and bullish buying behaviours, and then transitioning to a market fuelled by fear and speculation. Finishing the year some 10% down on sales prices and some 18% down on sales volume. This was largely due to the tightening of lending conditions led by APRA, and the Royal Commission into banking behaviour and practices.